Realize the conversion of S-Net communication and third-party system RS-485 communication. The software can configure the code of the third-party system protocol to a certain extent to enhance the control system's ability to expand and centralize control. The module can pre-set corresponding scene modes according to the specific scene, which can enable other SNet-connected devices to get better control and deployment, in line with the current market demand. The device is designed for MCU pure hardware architecture and has local data processing and channel control. The overall power consumption of the module is low and the task processing is timely. 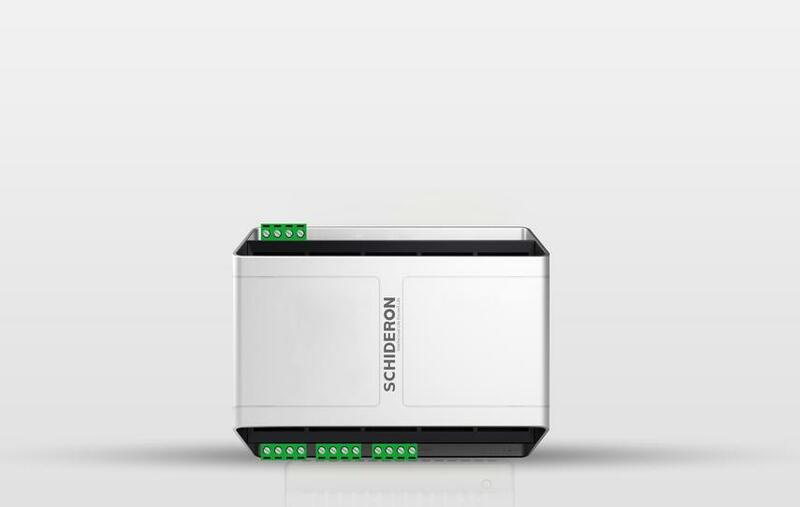 The module communicates via the bus to ensure the stability and reliability of data transmission. Each module has a corresponding physical address. The DIP dialer can be used to set the address of the module to ensure that each module can operate correctly and accurately receive and execute commands transmitted from S-Net. SDR-PB is a device developed by SCHIDERON for accessing third-party systems on intelligent systems. It supports custom RS-485 communication code, Transnet standard protocol, and standard Modbus communication access, enabling different communications. Mode system control, information feedback and other functions. SDR-PB integrates various system communication control commands on one platform to facilitate simple and convenient control.